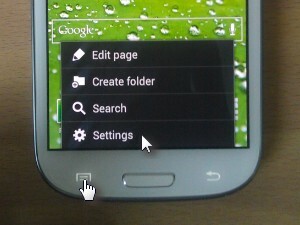 The menu button on Samsung Galaxy S3 is the touch button left to the central Home button. 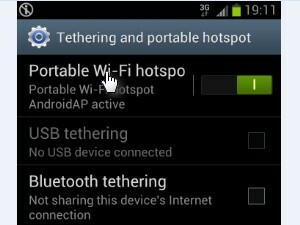 Turn on Portable Wi-Fi hotspot. 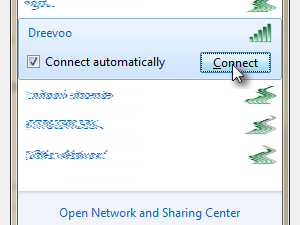 Network SSID is the name of the wireless network you will be connecting to with other wireless devices. 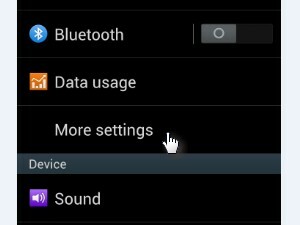 WPA2 PSK is the best choice, if the devices you will be connecting with do not support WPA2 PSK you can change it to WPA, WPE or even choose Open network if you don't mind other people who are in the reach of you wireless signal using your Galaxy S3 to surf the Internet. 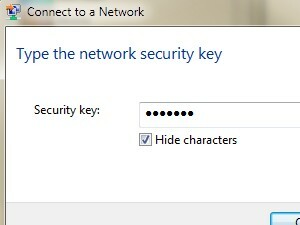 And enter a Password for your wireless network. When done tap Save. 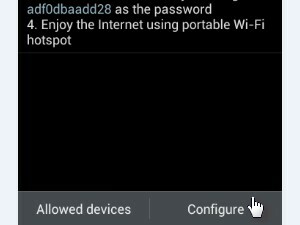 ... enter the password you set in step 8 and you should be connected to the Galaxy S3 Wi-Fi hot spot and surf the web, read and send emails or any other web related activity. 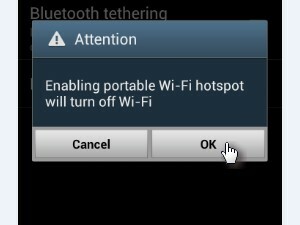 In my case it says "1 devices connected to portable Wi-Fi hotspot", that being my notebook. 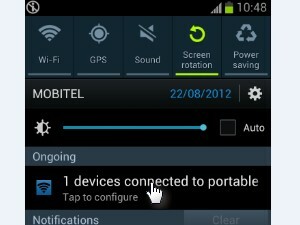 ... and turn off the Portable Wi-Fi hotspot. 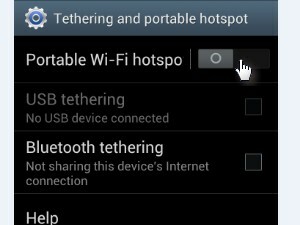 Be careful when sharing your internet connection using your smartphone, as mobile internet can be really expensive. It really depends on the mobile data package you are using.